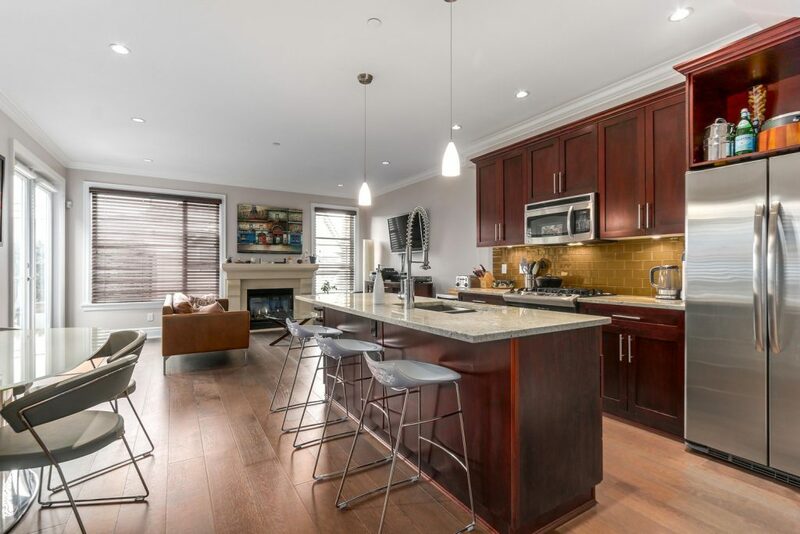 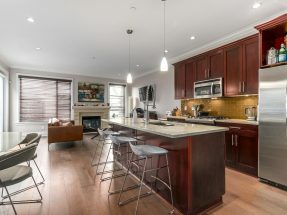 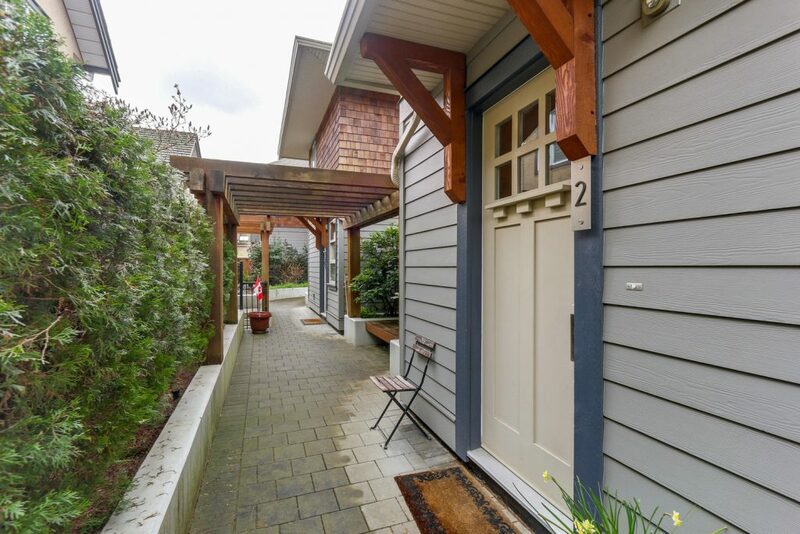 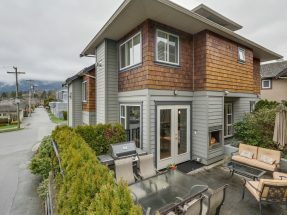 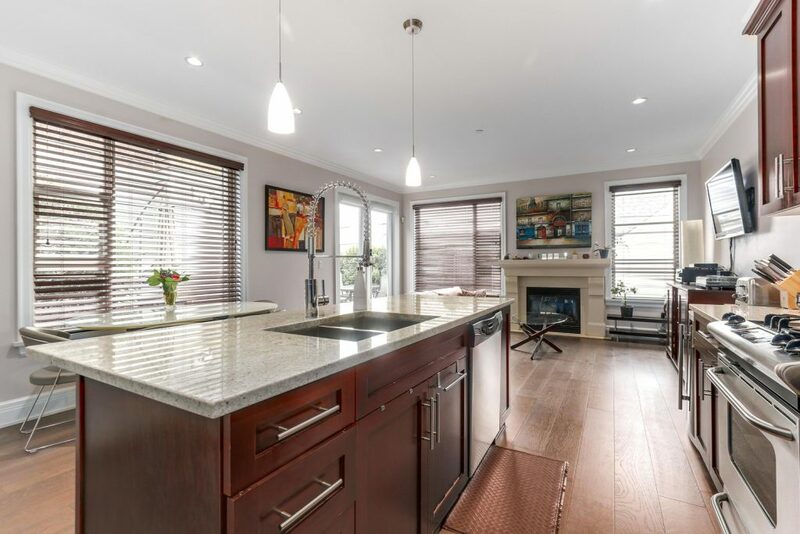 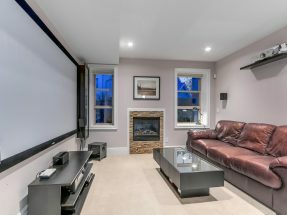 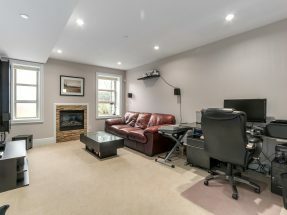 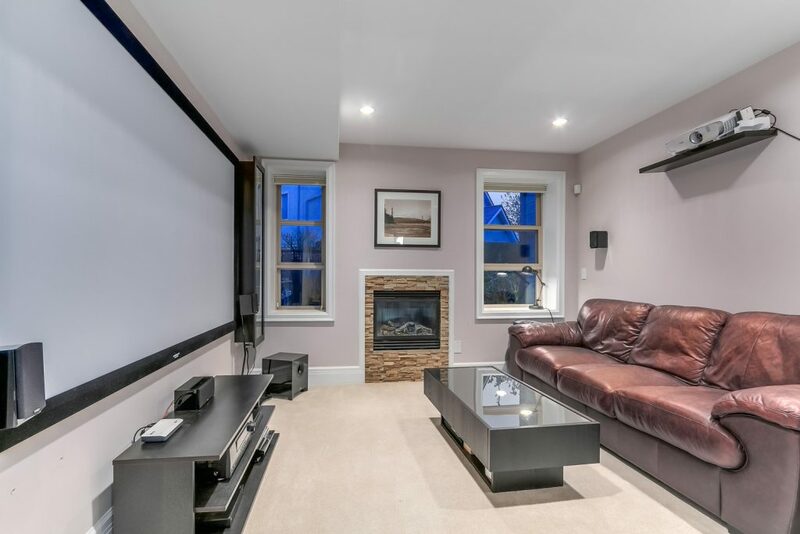 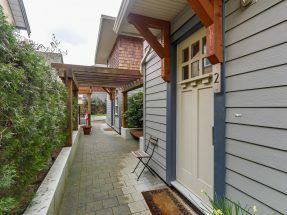 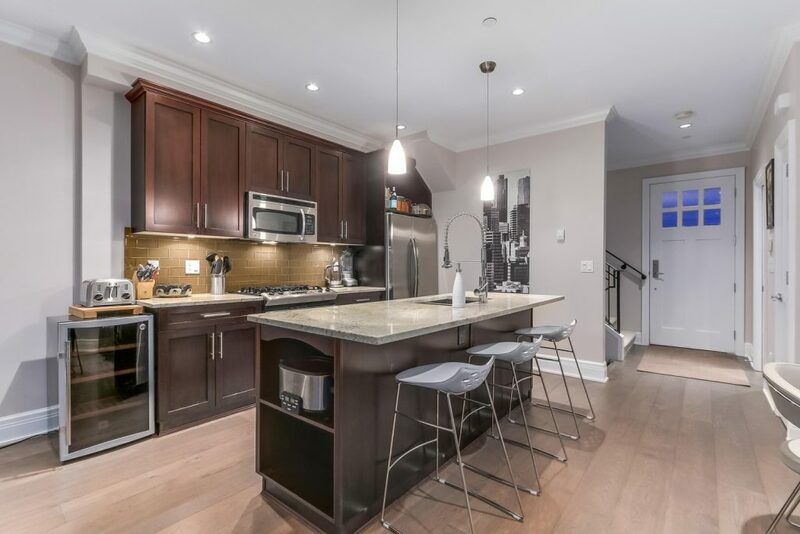 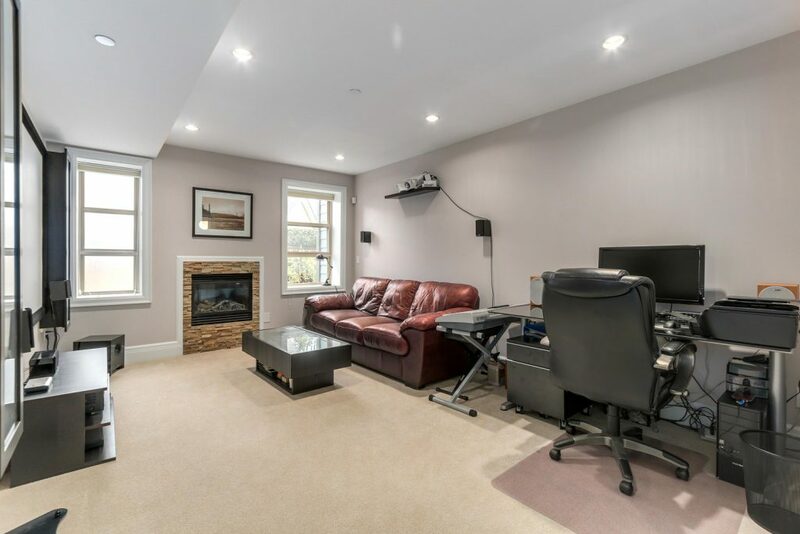 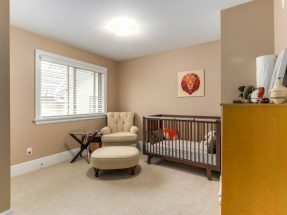 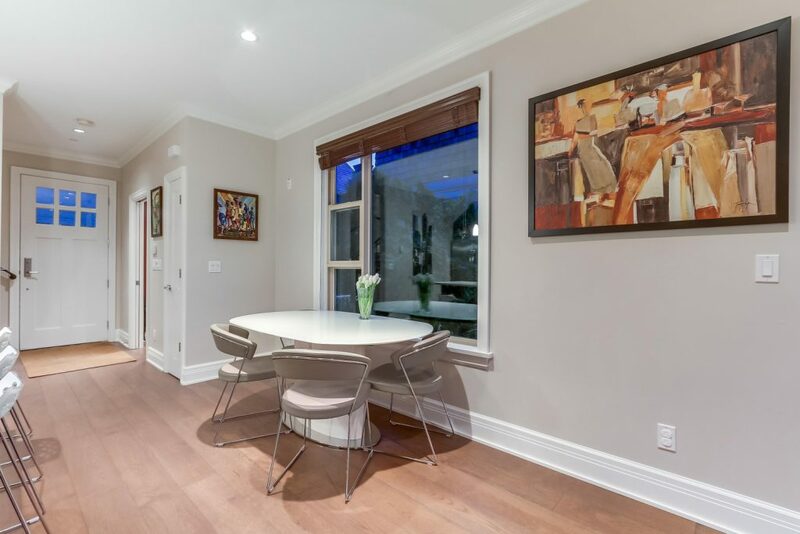 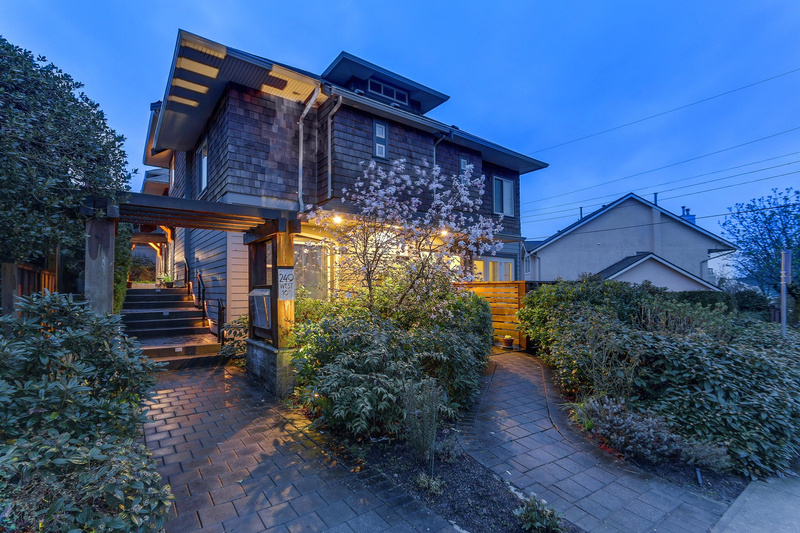 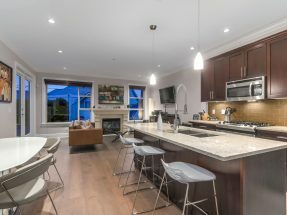 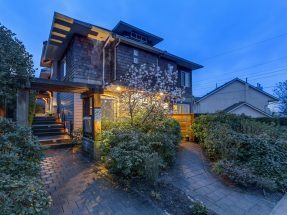 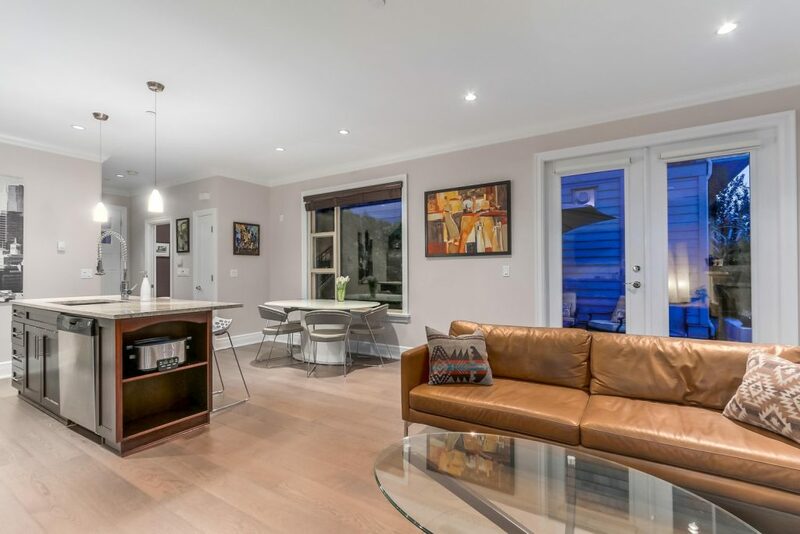 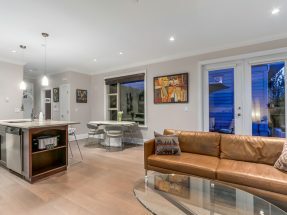 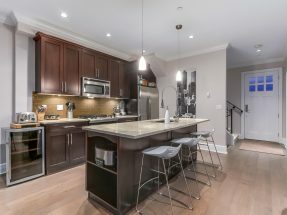 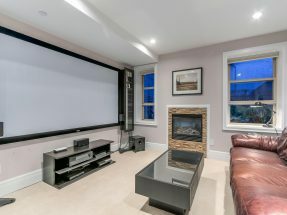 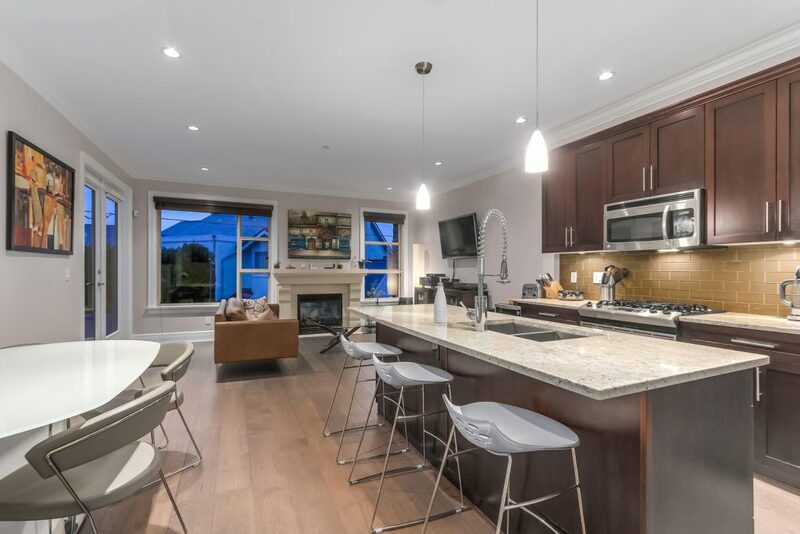 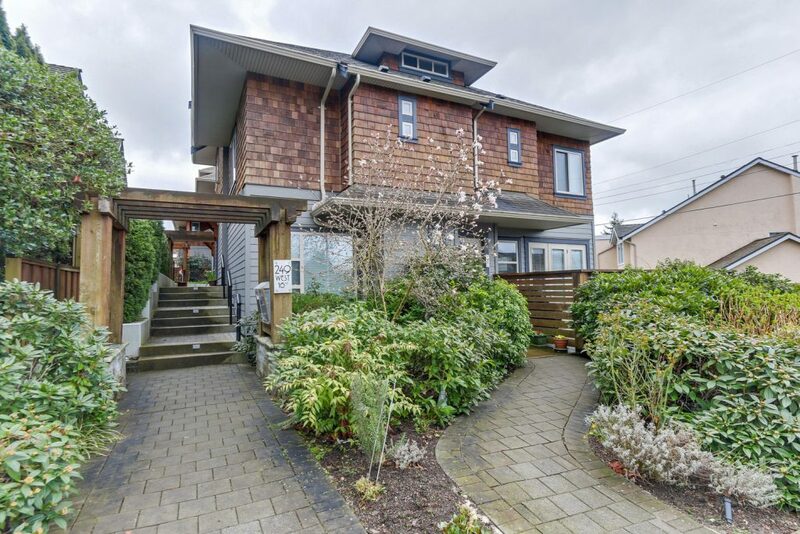 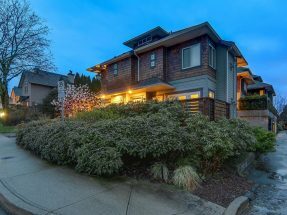 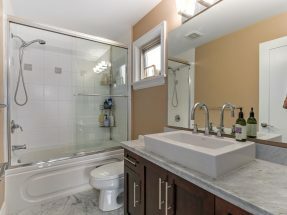 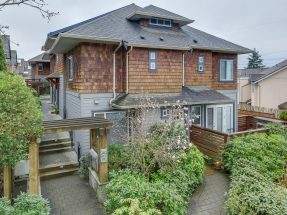 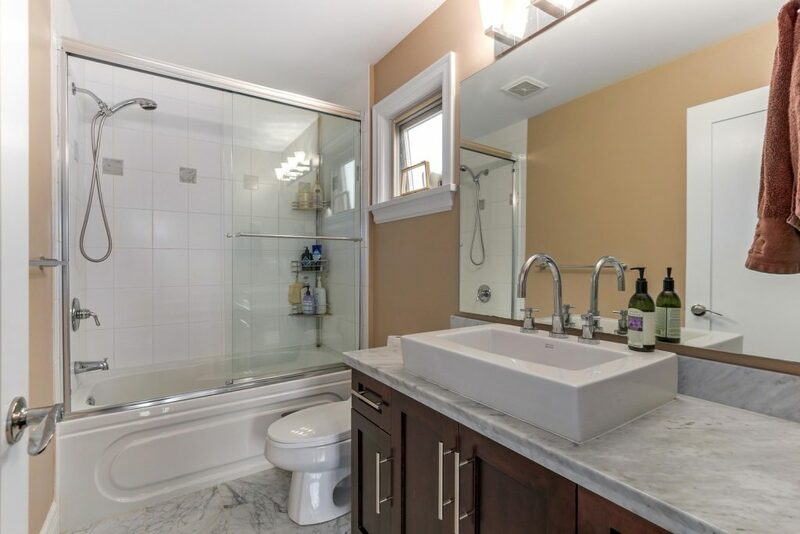 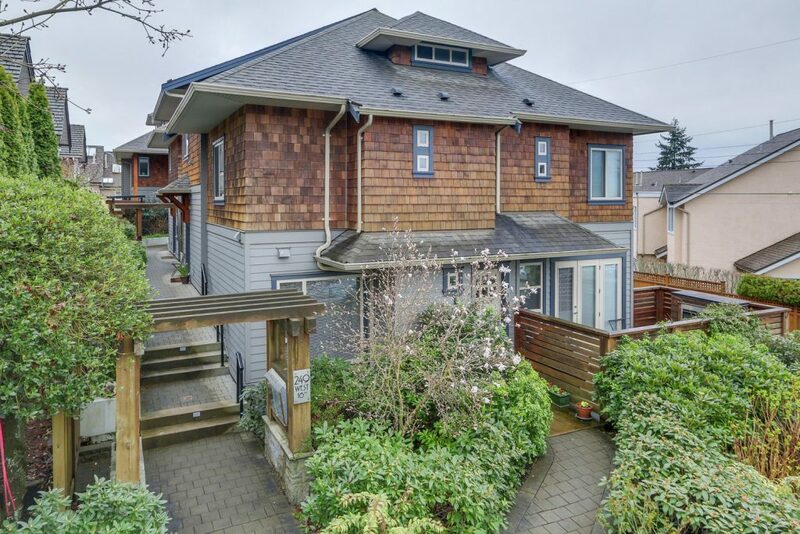 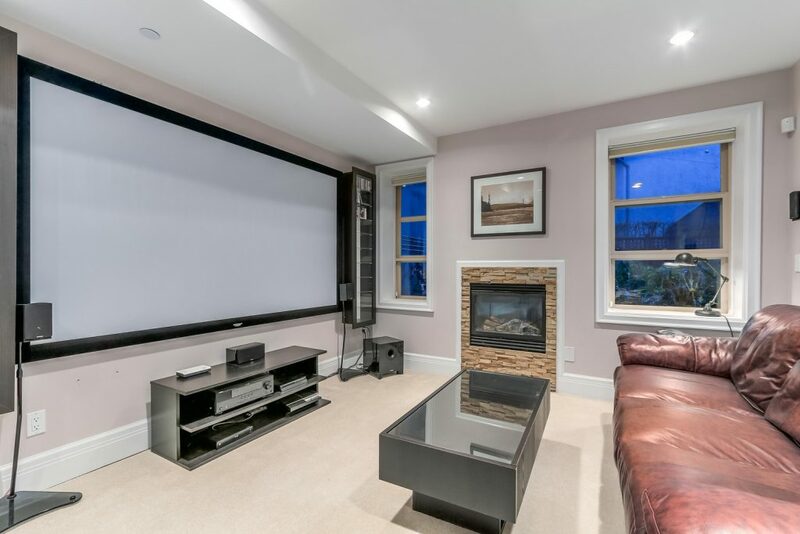 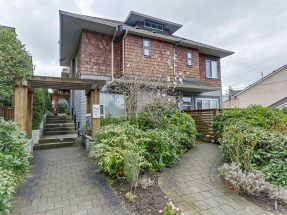 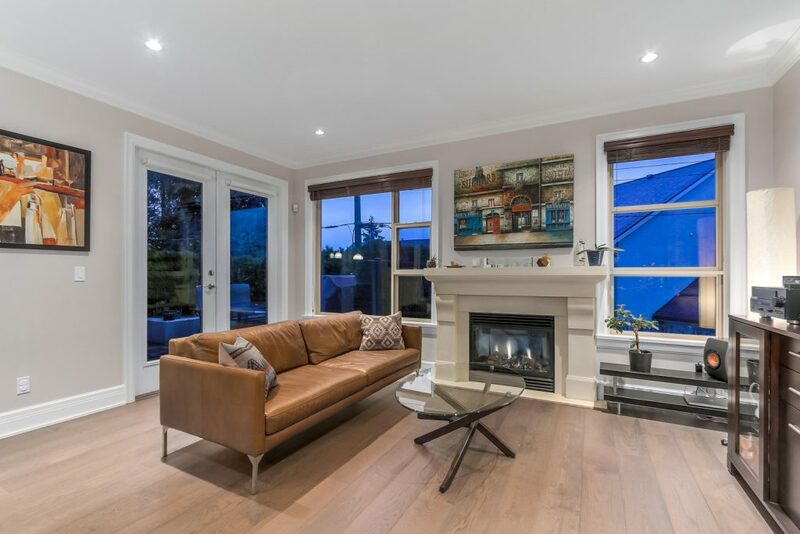 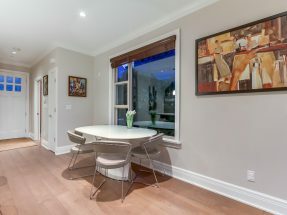 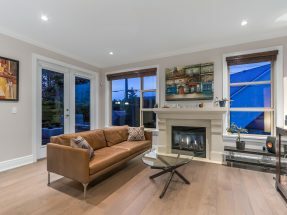 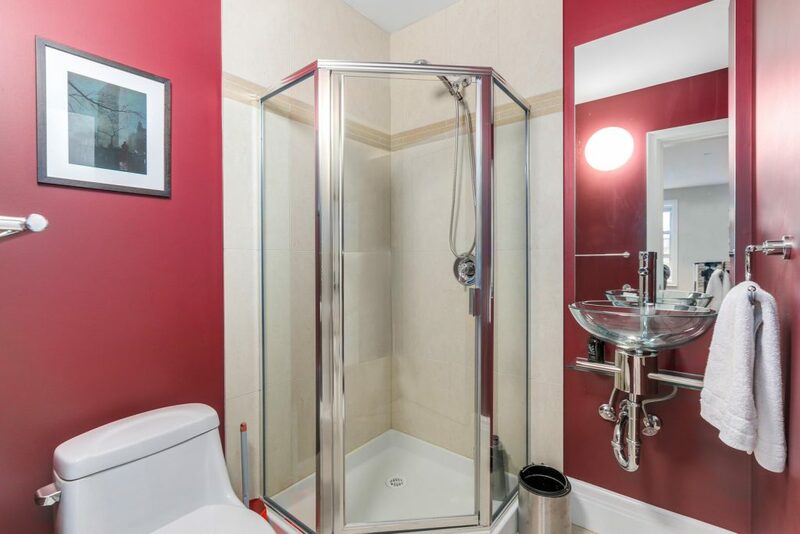 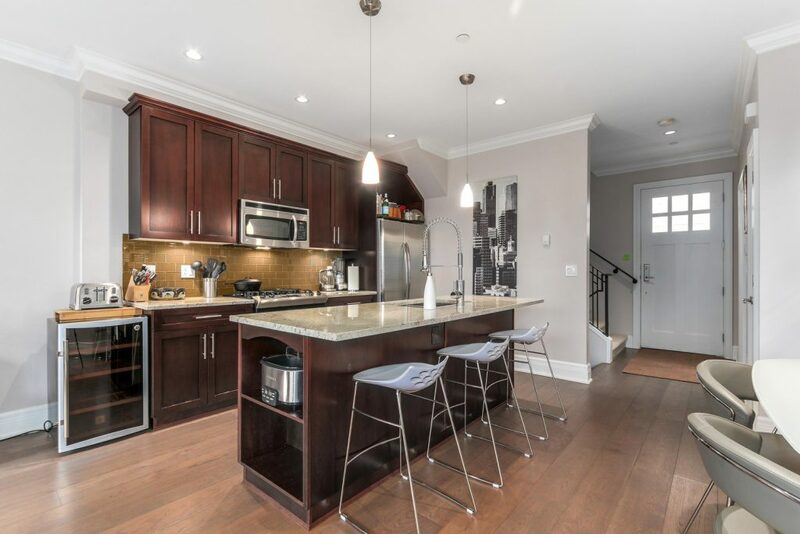 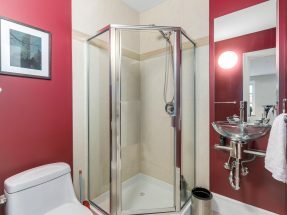 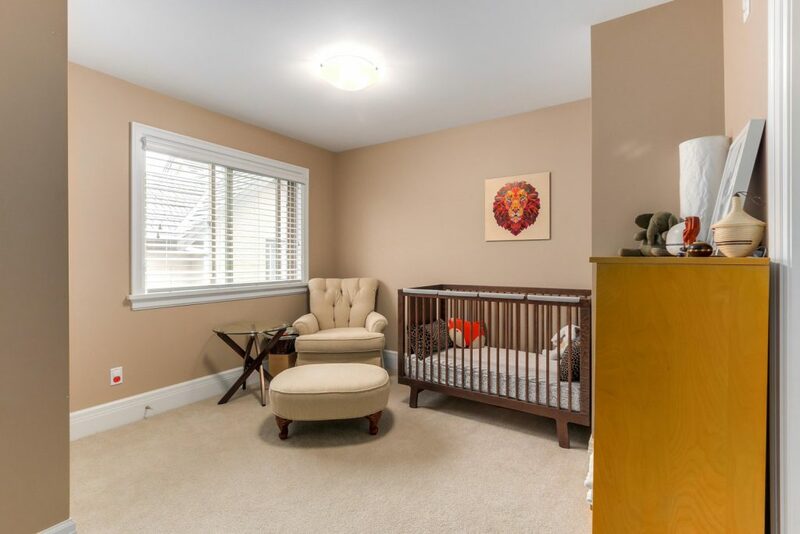 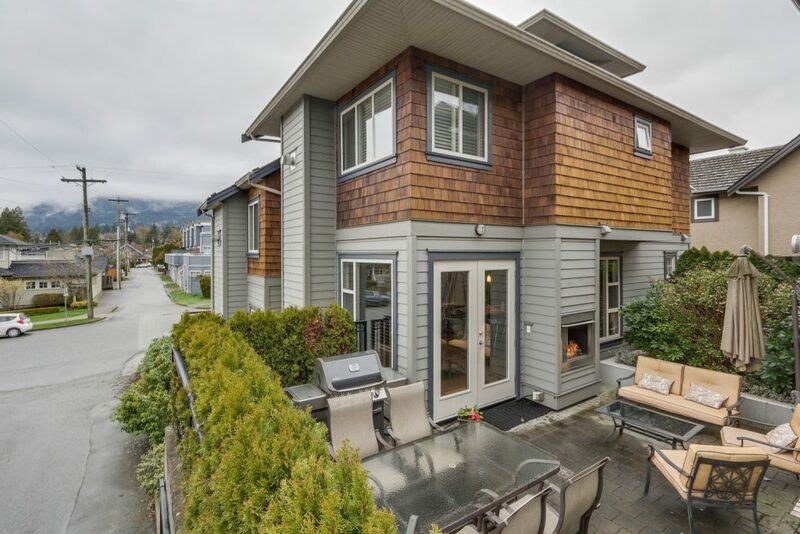 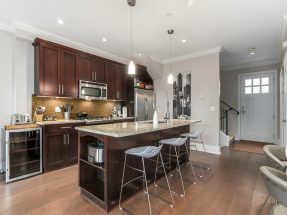 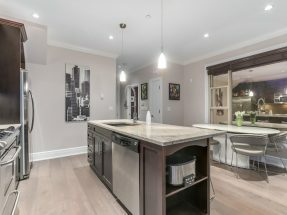 Features: Duplex-style Townhome, Private Entrance, Over height ceilings, 4 fireplaces, BBQ hook up, 2 secure parking spots. 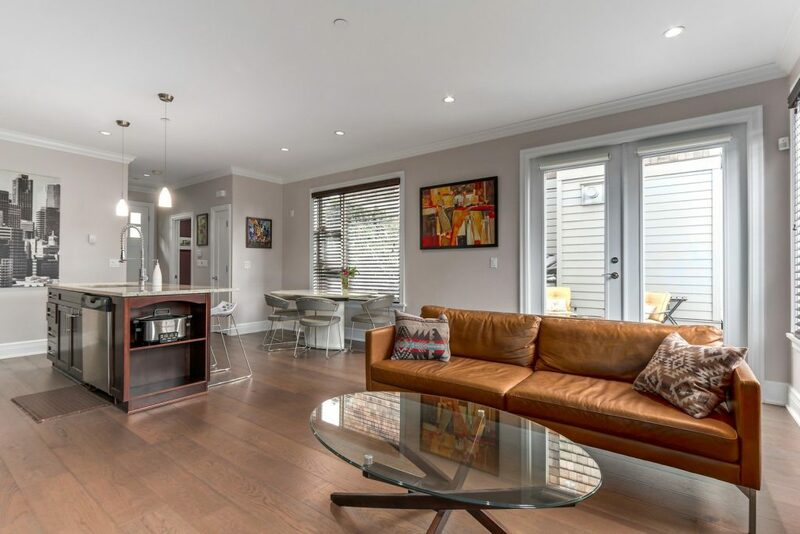 A rare offering in this boutique collection of duplex-style town homes. 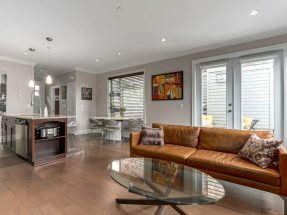 This is the first unit to come on the market since these were new and the stunning finishings are sure to impress any discerning buyer. 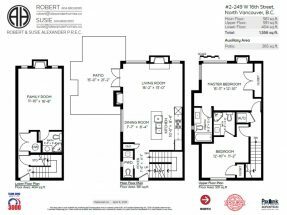 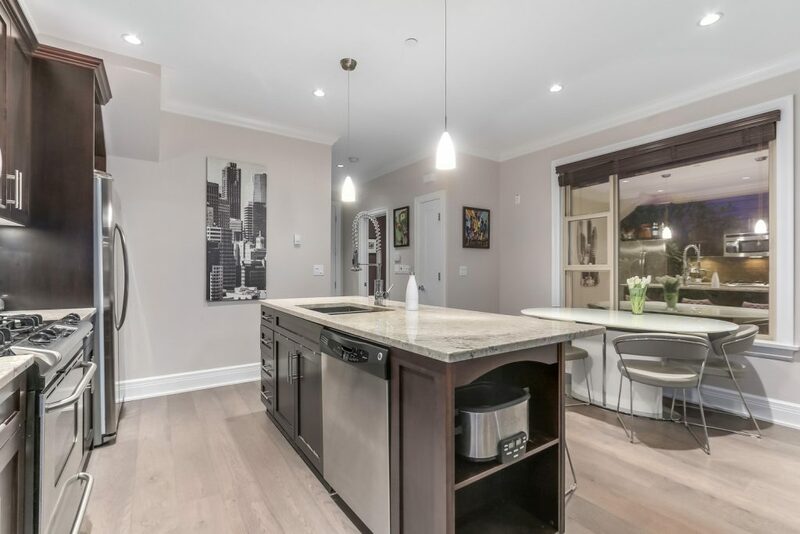 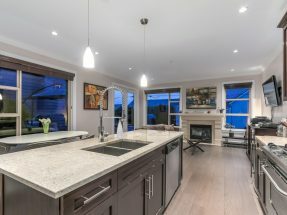 Enter the main level and you’ll find an open concept with over-height ceilings, gleaming hardwood floors, a gas fireplace and a gorgeous kitchen. 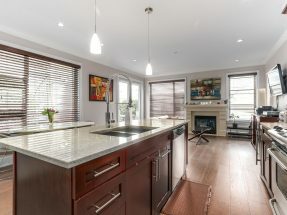 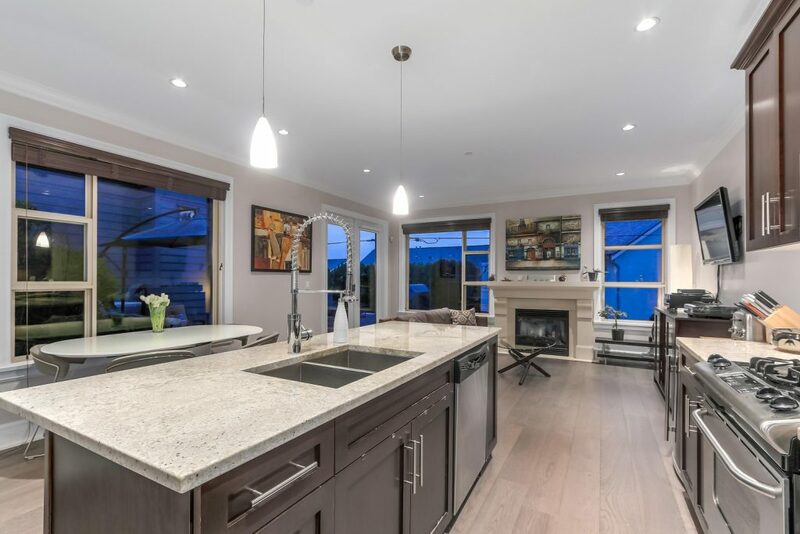 The kitchen features stone counter tops, a huge island and stainless steel appliances. 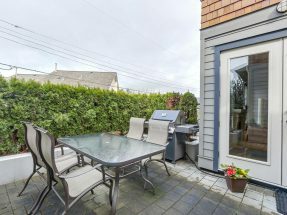 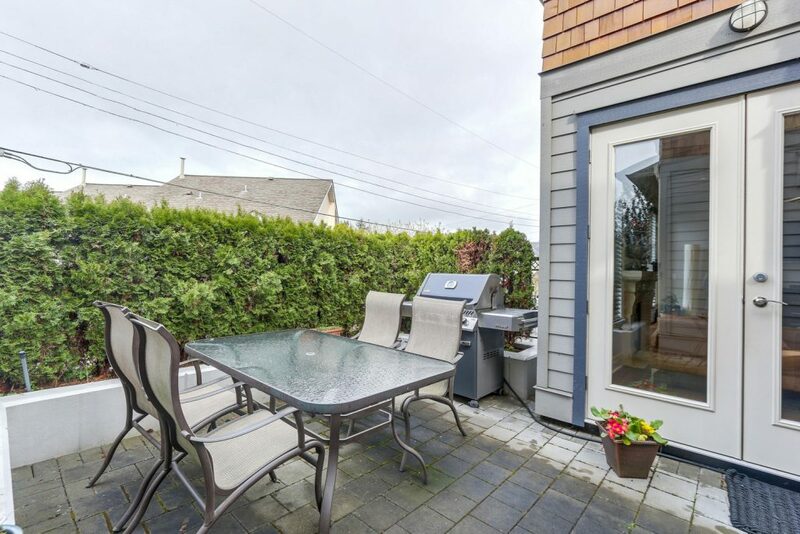 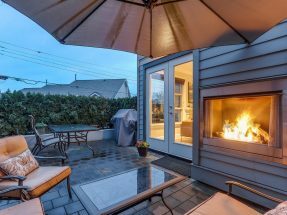 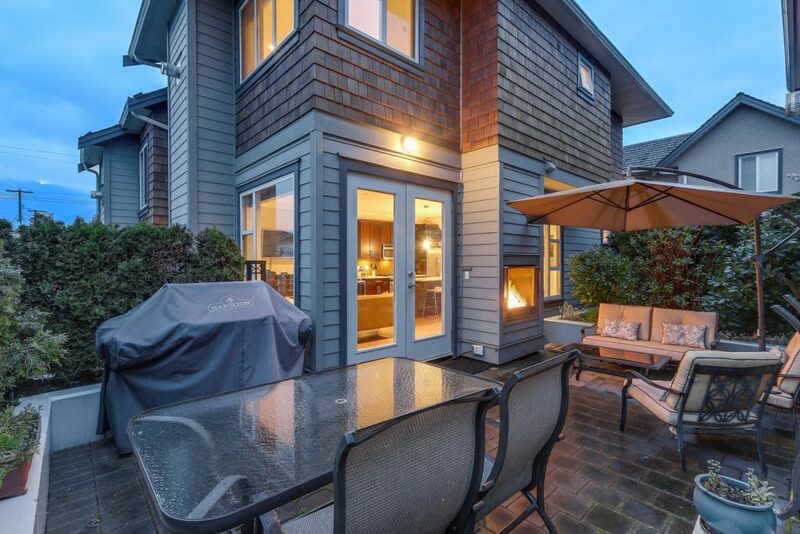 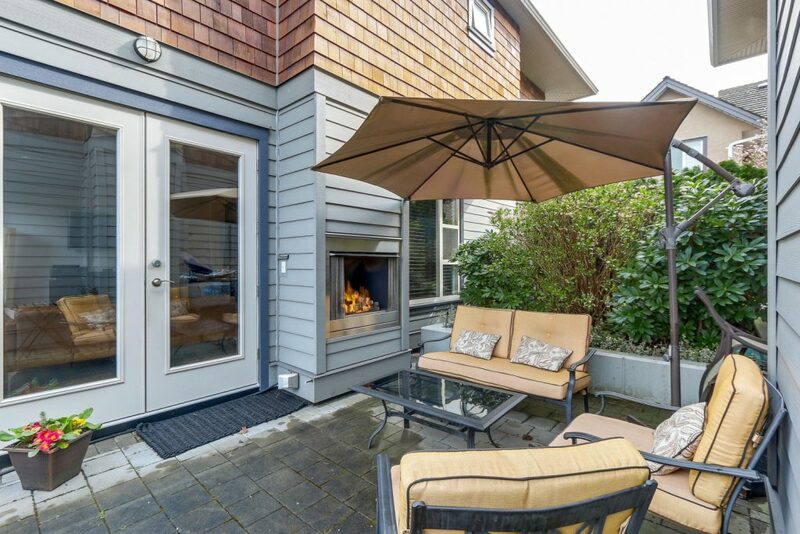 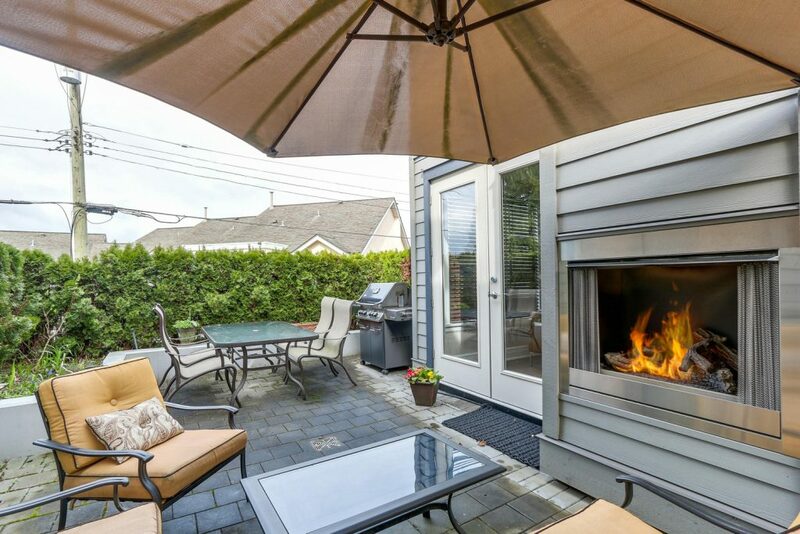 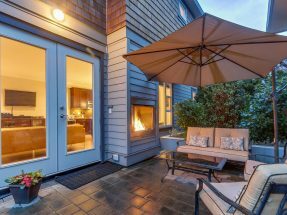 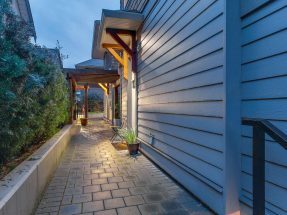 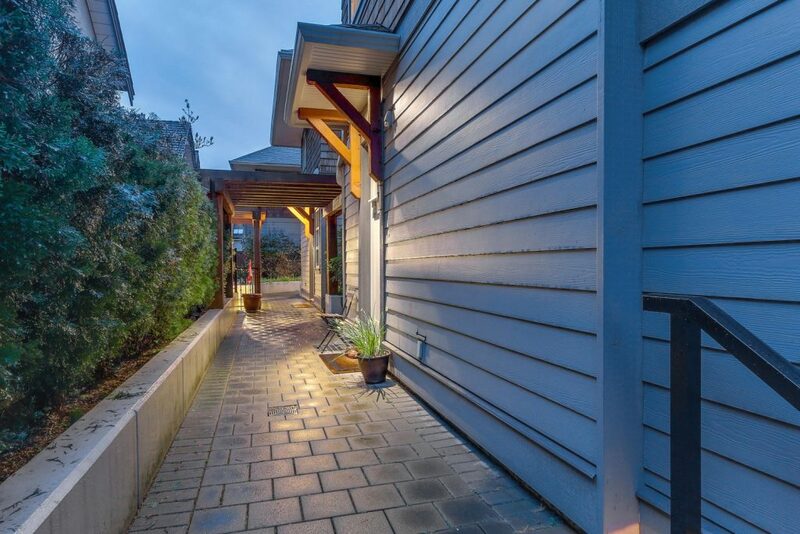 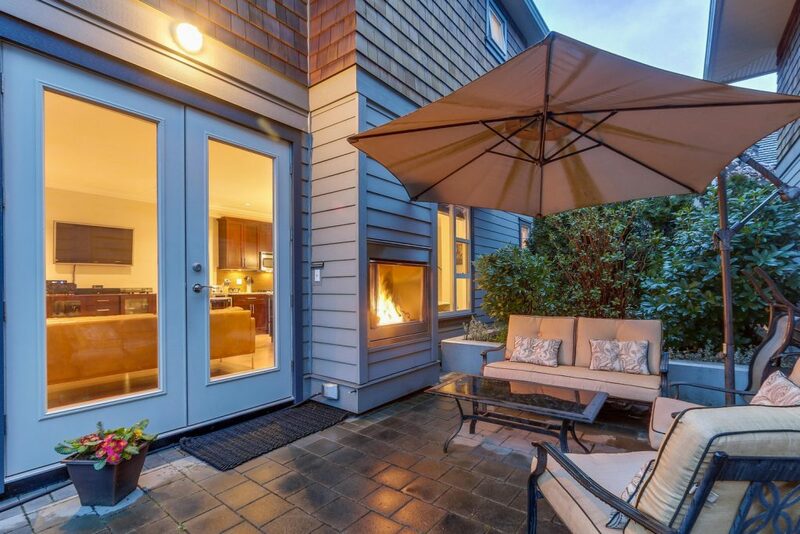 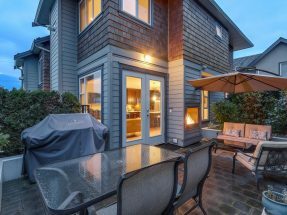 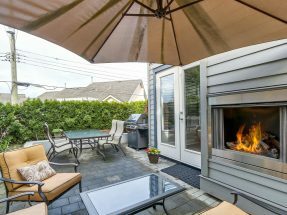 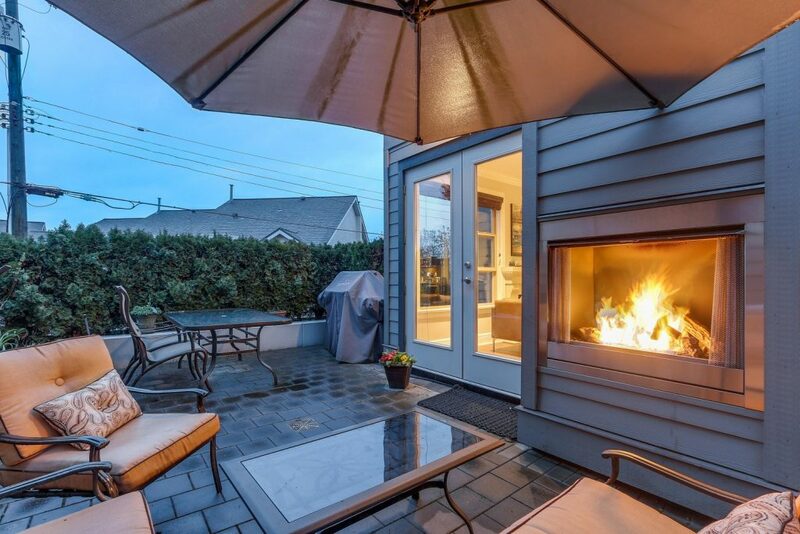 Exit the living onto the huge outdoor patio where you’ll find another gas fireplace and BBQ hook up. 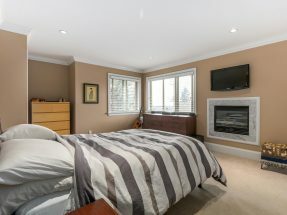 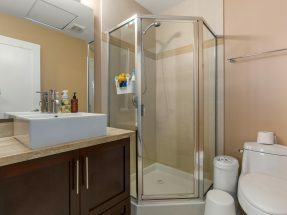 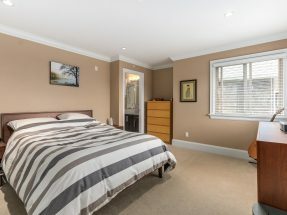 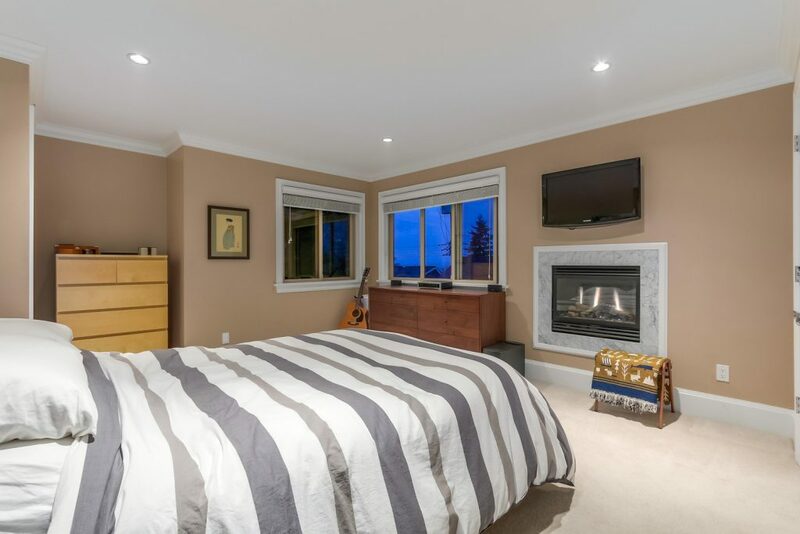 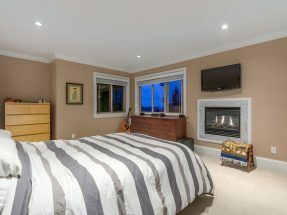 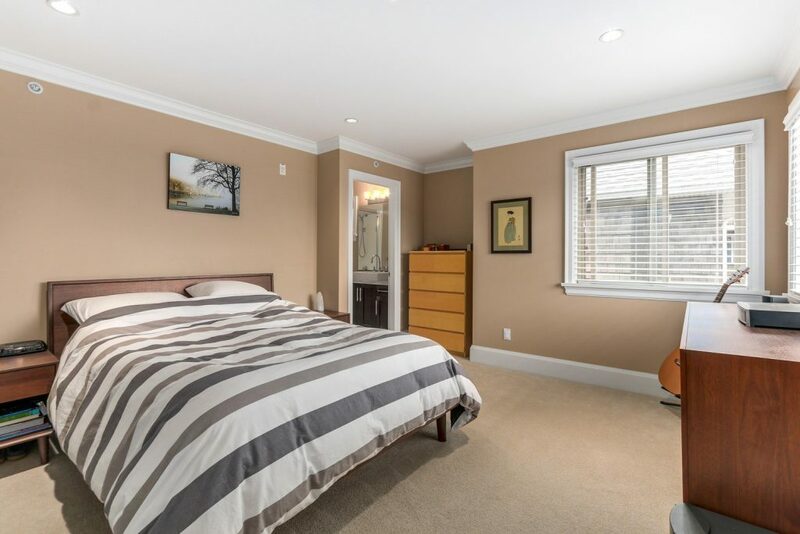 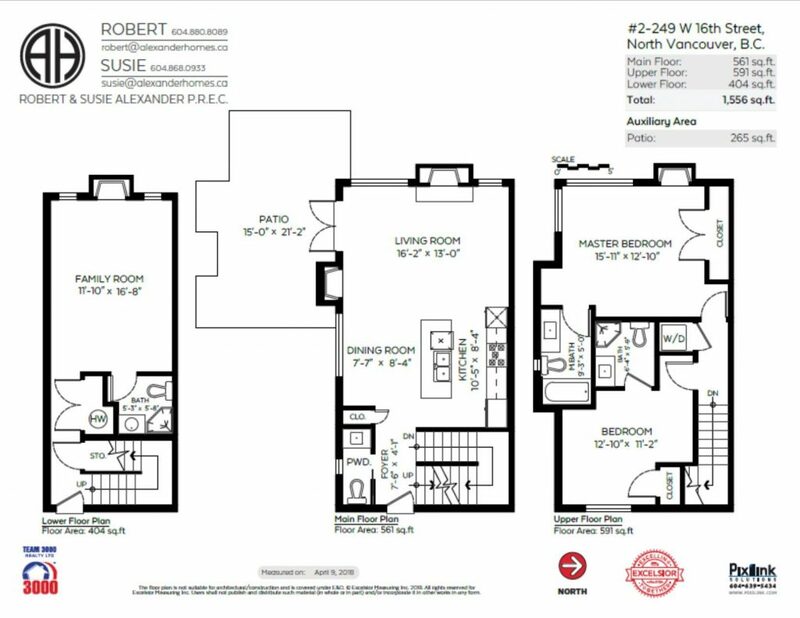 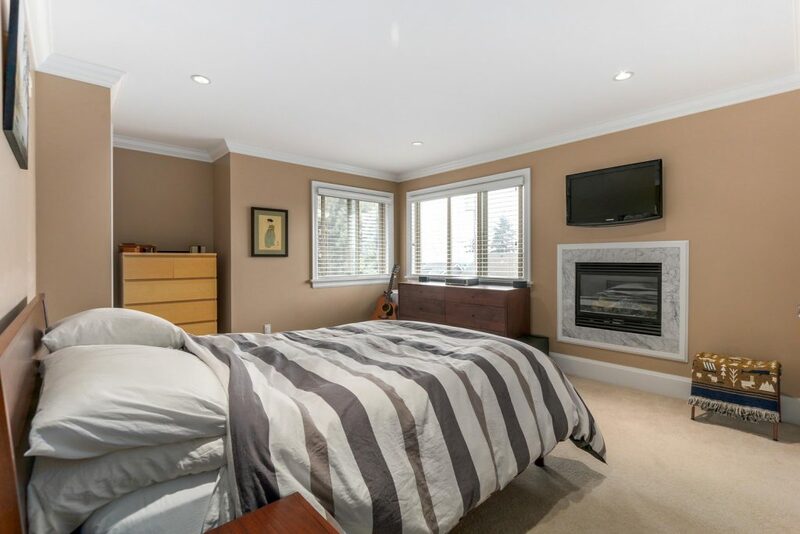 Upstairs are the second bedroom and the Master, which offers the 3rd gas fireplace, a large closet, a beautiful ensuite and city views. 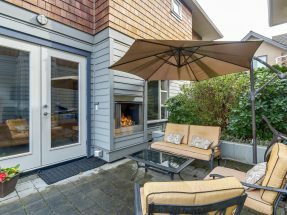 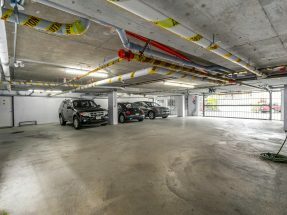 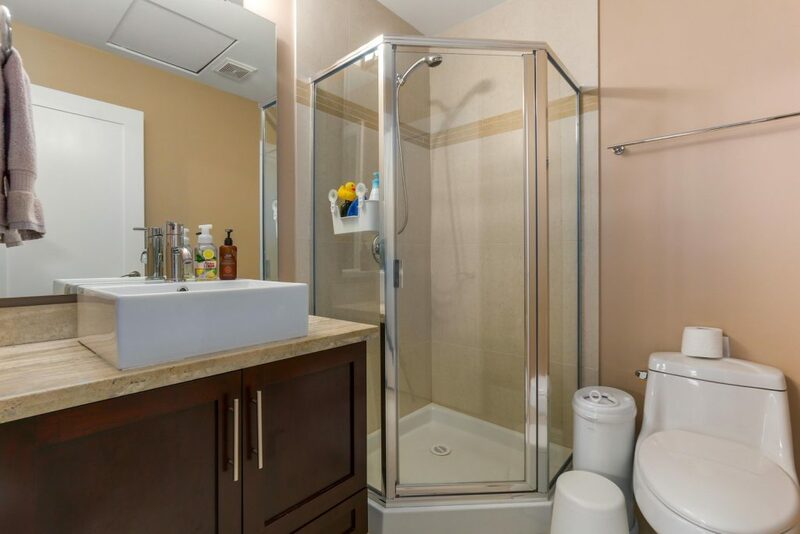 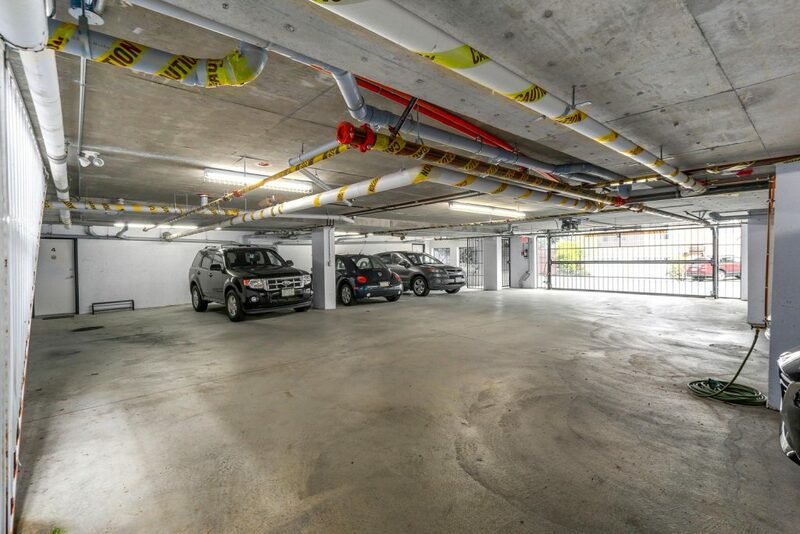 Downstairs you’ll find a large family room, the 4th fireplace, a bathroom and access to the 2 secure parking spots.